That footage from the unseen Ep2 maps was my favourite – what about you? Good to see modders working hard – long may that continue. Until Saturday 20th – cya. 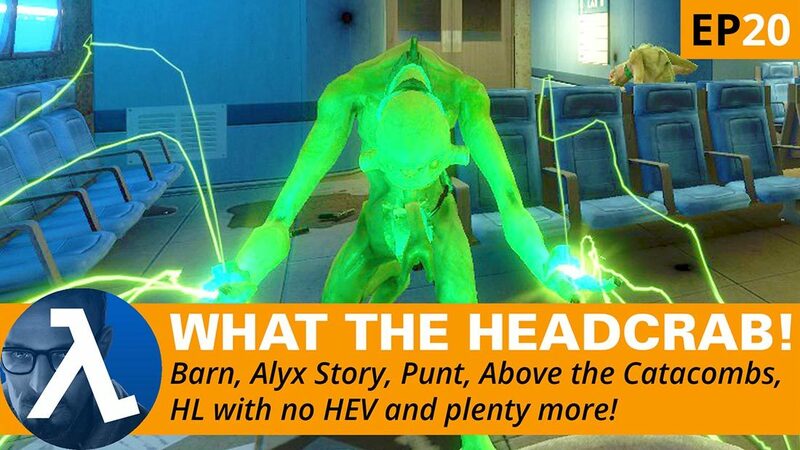 Remember, Finishing Half-Life is just the beginning! A very interesting WTH episode! First of all, it’s great to see that many new mods are introduced, like PUNT, and that others are making a lot of progress. That’s always a good sign. I think it would be interesting to see They Hunger Again in UE4, since its original Source release wasn’t so well received by fans. Hopefully, Xen will be released on BM soon (hopefully)(probably not). Also, it’s very interesting to see more beta stuff from HL1 and EP2.